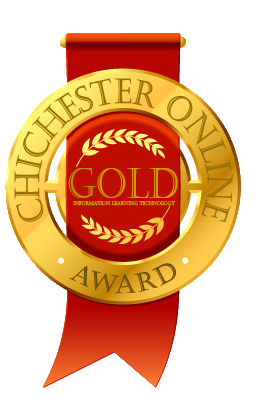 Thank you for choosing Chichester College. The Admissions Team is here to help you throughout your application and until you start college. We are situated in the Student Centre and are available during term-time and holidays to answer any questions you may have about coming to college. Below you will find information about the services available at the college and about your particular course. If you don't find what you are looking for, please feel free to contact us. Welcome to the 'Starting in September' section of the Chionline Admissions page. Here you will find information about coming to college and preparing to study your course. This includes details of uniforms, equipment, books – and possibly some assignments to complete over the summer. You will also be able to access details about the support and other services we offer such as financial or exam support. You may also want to check out our 'Quick Guides' below about registering your GCSE results and fee payment information. Download our 'Frequently Asked Questions' booklet below. 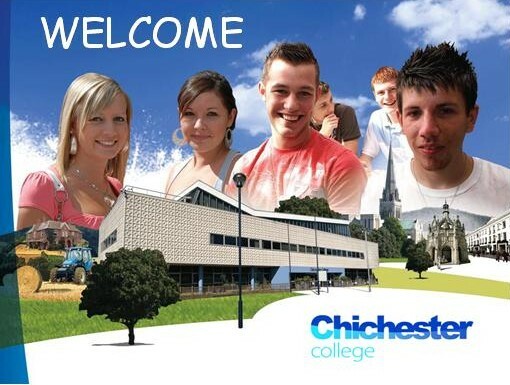 Click on the link to maps for both Chichester Campus and Brinsbury Campus together with information on how to get to our Automotive Technology Centre in Terminus Road. For further travel information you can access the "Traveline" website. 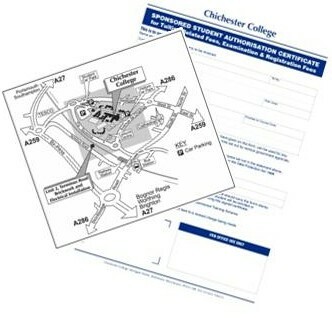 In preparation for your enrolment, you may want to print one of our useful forms. If you are being sponsored by your employer they will need to complete the Employer Sponsorship form. If you are claiming a reduction in fees using either Level 2 or Level 3 Entitlement or Confirmation of Benefits, these too can be printed from here. Once you have enrolled you can apply for a Student Parking Season Ticket by clicking the link and completing the application form. Information regarding parking is explained in the 'Frequently Asked Questions' booklet. Some students will undertake trips to external events as part of their course. Before you go on these trips you or your parent/guardian (if you're under 18) will need to complete a Consent/Disclosure form. Click the link for an Under 18 Consent Form or a Medical Disclosure Form if you're over 18. If you are studying a Higher Education course (HNC, HND, Foundation Degree or Honours Degree) with us, you may be able to borrow money to help pay for your tuition fees and to help with living costs. From August 2016 the funding arrangements for learners aged 19 and over and studying Level 3 to Level 6 courses have changed. 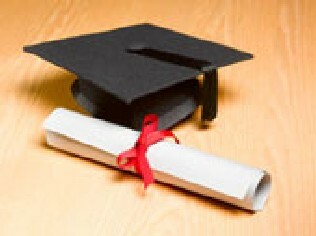 Government funding has been removed and a new loan scheme to help learners fund courses set up. This means that rather than having to pay for their course up front, learners have the option of accessing a loan from The Student Loans Company that they will only need to start repaying after they have left the course and are earning over £25,000 per year. Your application must supported by a ‘Learning and funding information’ letter from the college (these will be available shortly). To apply on line click here. Advanced Learning Loans - Click below for useful forms. First Steps Childcare offering facilities at both Chichester and Brinsbury Campuses. Information on these can be accessed by clicking on the logos below. College closed Saturday 22nd December 2018 - Wednesday 2nd January 2019 inclusive.